As we embark on another year of storytelling at Melbourne Theatre Company, MTC’s Education department is preparing for its biggest year yet. As we embark on another year of storytelling at Melbourne Theatre Company, MTC’s Education department is preparing for its biggest year yet. In 2018, over 10,000 Victorian high school students will visit our theatres to see an MTC production. The Education show for 2018, Hungry Ghosts by Jean Tong, was developed through last year’s Cybec Electric program, and charts the disappearance of flight MH370, as well as Malaysia’s billion-dollar 1MDB scandal, and the migration of a young Chinese-Malaysian woman. Hungry Ghosts is directed by award-winning director Petra Kalive and stars Jing-Xuan Chan, most recently seen in SBS’s The Family Law, joined by VCA graduates Emina Ashman and Bernard Sam. 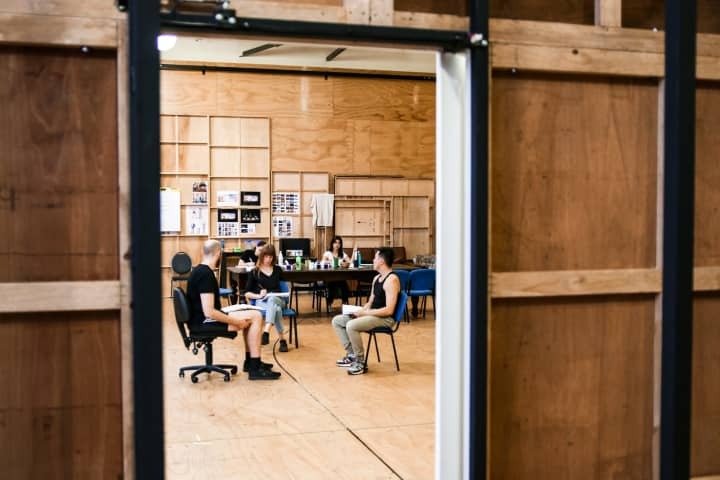 Hungry Ghosts will also tour to seven regional venues in Victoria and to Launceston College in Tasmania in the middle of the year, allowing students across two states the opportunity to see the world premiere of this production. Hungry Ghosts plays at Southbank Theatre, The Lawler from 3 – 19 May. Emina Ashman and Jing-Xuan Chan star in the world premiere of Hungry Ghosts. MTC productions on the VCE Playlist include The Curious Incident of the Dog in The Night-Time and A Doll’s House, Part 2. Both of these contemporary plays, explore family dynamics and how the complexities of these relationships are compounded by the challenges of our modern world. 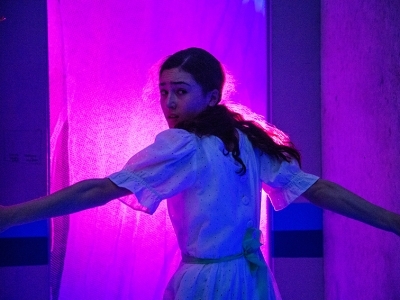 MTC will run pre-show talks for A Doll’s House, Part 2, allowing students to learn behind-the-scenes insights and make connections between the performance and their school curriculum. Pre-show talks focus on the key knowledge and skills of the relevant study design unit. 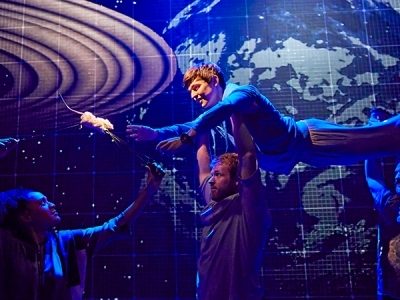 Joshua Jenkins (Christopher Boone), Amanda Posener and Matt Wilman in The Curious Incident of the Dog in the Night-Time. Marta Dusseldorp plays the lead Nora in A Doll’s House, Part 2. In 2018, MTC Education will continue to provide innovative online learning; making theatre knowledge accessible to all young Victorians and teachers. Expanded online resources including curriculum-linked education packs for every show, behind-the-scenes videos, podcasts and interviews will be available online. Read the 2018 Education Brochure. 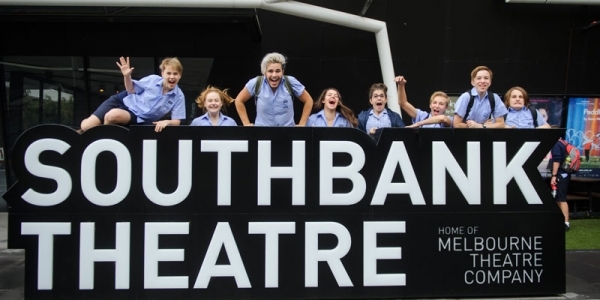 Students gather after seeing a show at Southbank Theatre. MTC Education will continue its world-renowned enrichment programs, inspiring the creative lives of young Victorians and developing their lifelong love of theatre. The Gailey-Lazarus Foundation sees drama workshops visit regional schools covering acting, directing and devising theatre, understanding Shakespeare, and more, with current and recent MTC artists. A student performs in a distance education workshop under the direction of Emma Valente and MTC Education. 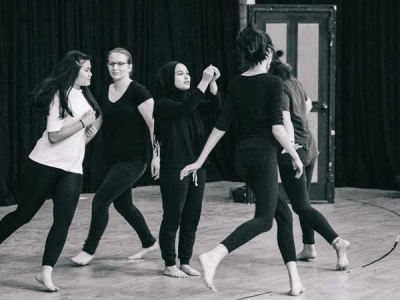 Additionally, the Betty Amsden Youth Scholarship Course continues to offer a life-changing week of intensive drama workshops for 25 young people with limited access to the arts between 2 – 6 July, including an excursion to see The House of Bernarda Alba, adapted by Patricia Cornelius by Frederico Garcia Lorca. Participants of the 2017 Betty Amsden Youth Scholarship Program. Photo by Jacinta Keefe. 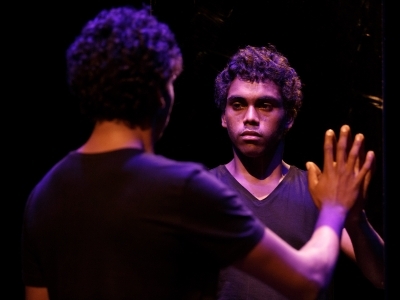 MTC’s Indigenous Scholarship Program will once again provide a one-of-a-kind learning opportunity to young Aboriginal and Torres Strait Islander people interested in a career in performing arts, culminating in a performance at the Lawler Studio theatre in December. Applications are now open for 2018’s Indigenous Scholarship Program. Learn more about last year’s program and watch some of the participants perform. 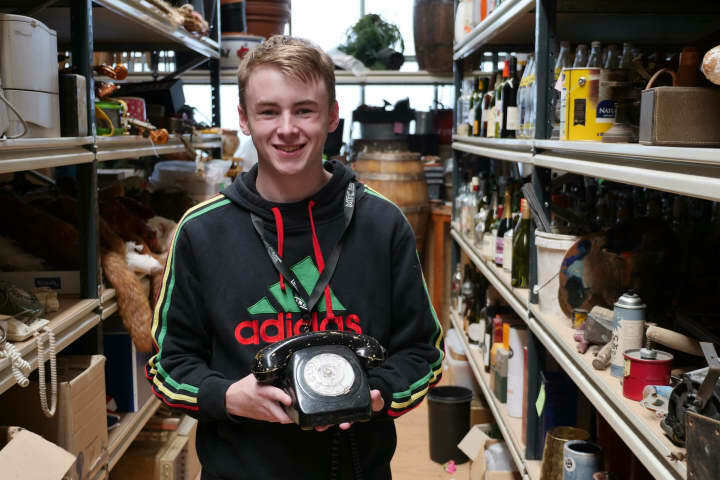 This year, 15 Year 11 theatre-lovers will have the opportunity to participate in a year-long extension program – the MTC Ambassadors program – offering insight into the world of professional theatre. 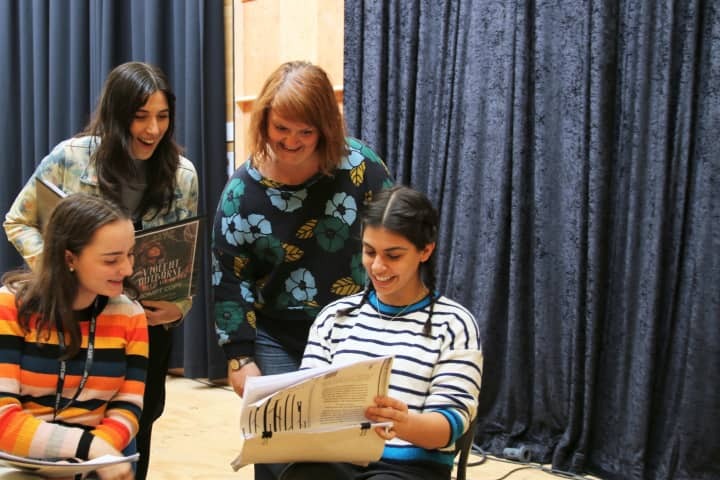 Work experience placements will also continue to run over the course of the year, allowing senior secondary students the opportunity to join actors and creative teams in the rehearsal room for most MTC productions this season. However, it’s not just the students having all the fun this year. 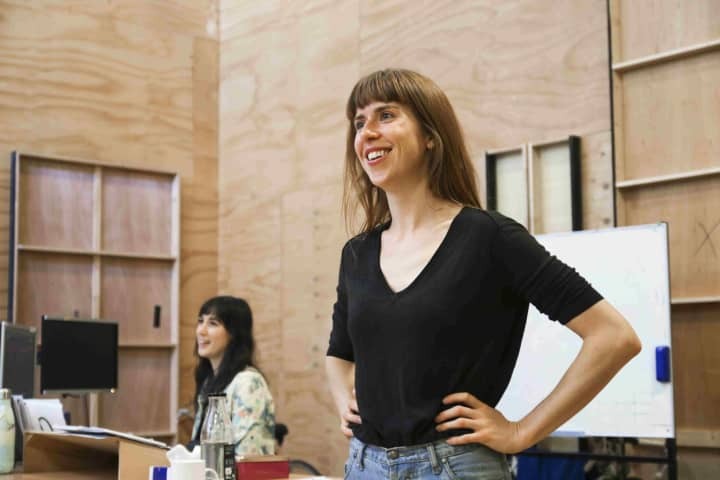 In partnership with Drama Victoria and VATE (Victorian Association for the Teaching of English) MTC is offering Professional Development seminars for teachers to learn directly from MTC artists and staff. Learn more about MTC Education here and join us for a brilliant year of learning both on and off stage.